At Generations Dental, we understand the importance of professionalism, expertise, and excellence. That is why our entire team is committed to serving each and every patient with respect, attentive care, and thorough dental work. As a patient, you deserve nothing less. At Generations Dental, Dr. Justin Rader is committed to ensuring your mouth is in excellent condition. We make this possible through a variety of different procedures that all aim to improve or enhance your mouth's well-being. When you walk in the door, we are all thinking "How can we make you as comfortable as possible and help your unique situation to the best outcome possible?" To start things off, we'll give you a complete oral exam. We then go over the findings with you and make our recommendations. It's a simple, but effective, process in preventing future oral health problems. We adhere to the strictest levels of sanitation, exceeding even the most stringent government guidelines for infection control. We provide the highest level of personalized dental services available in the area. 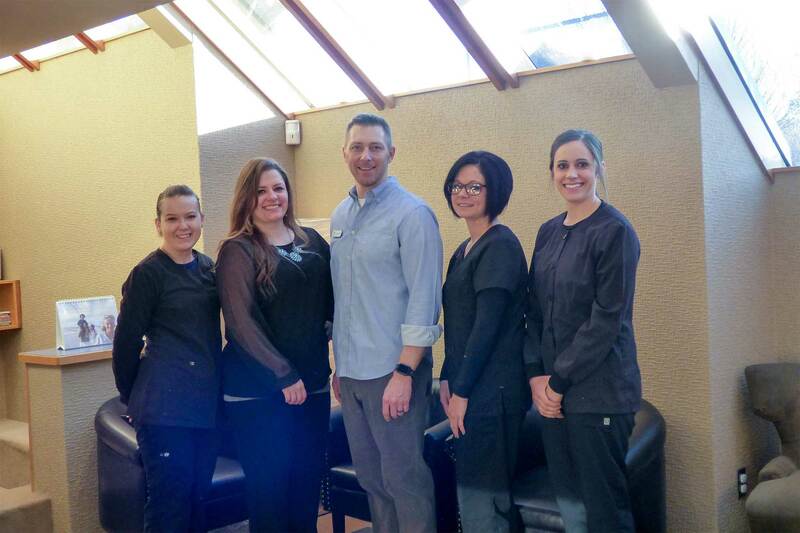 Everyone on our staff is highly trained in the most advanced dental technologies. We will present ourselves in a professional and welcoming environment that gives patients the autonomy they deserve and desire. The patient will understand they have control of their oral health and will be empowered by the dental practice to stop the oral disease with proactive and preventative work performed in a teamwork approach with dental professionals and patients. We will be understanding and efficient with patients while addressing patient concerns to satisfaction. Whether you need a Coeur d'Alene Dentist, a Post Falls Dentist or a Hayden Dentist, you will get what you need at Generations Dental! 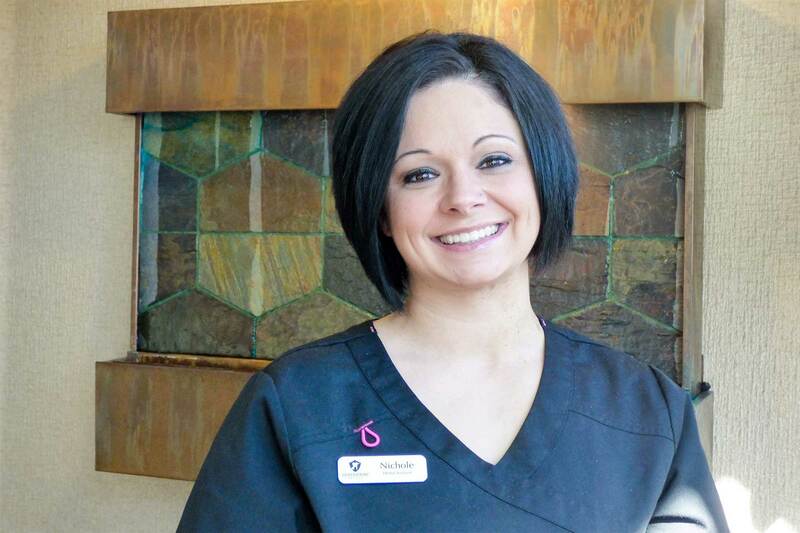 Jovon moved to the area in 1998 and graduated as a dental assistant in 2007. She lives north of town with her 3 kiddos and 2 labs. When she is not shuffling kids to and from the baseball or football field she enjoys being in the woods, horseback riding and spending time with her family. Nichole was born in raised in Oregon. 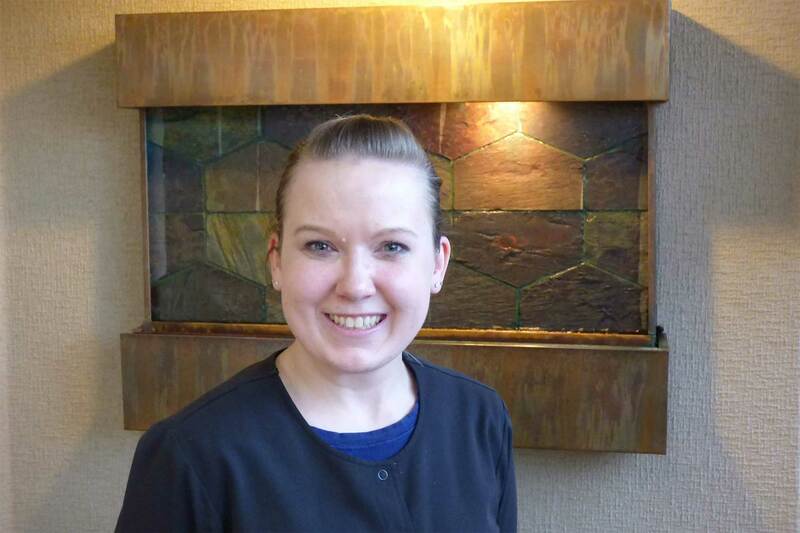 She graduated Concorde Career College with her certificate in Dental Assisting with her Expanded Functions through the Dental Assisting National Board. She completed 6 years on active duty with the U.S. Army and is currently serving in the Army Reserves. She enjoys spending time with her kiddos and being outdoors. Daria was born in Moscow, Russia and raised here in Coeur D'Alene, Idaho. She graduated Carrington Career College with her Dental Assisting Certificate in 2018. She enjoys hiking, photography and being at the beach. She enjoys spending time with her sister and parents at their cabin in Bonners. With a focus on prevention and education, our hygienist will help develop a plan for you to be successful at making your teeth last a lifetime. Bree was born and raised in St. Maries, Idaho. She recieved her B.S. in Dental Hygiene at Idaho State University and graduated in 2016. Bree and her husband enjoy the outdoors, hunting, fishing, four wheeling, and spending time with family and friends." 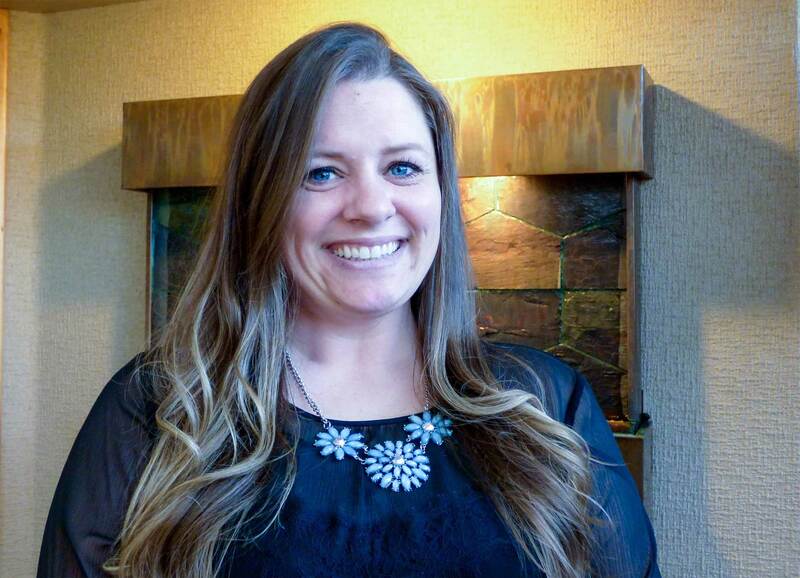 Member of Idaho State Dental Hygiene Association.